"Thus, the South and the North held consultations at the liaison office this morning and will continue to operate the office as usual," the ministry said in a statement. 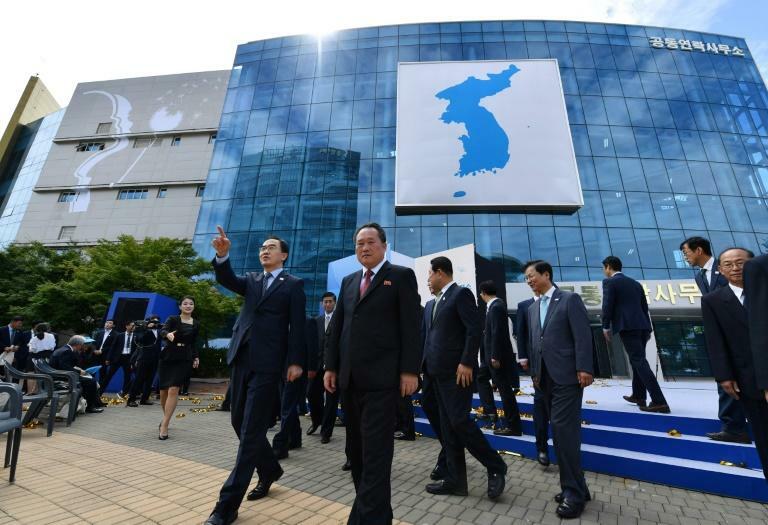 Experts had suggested that the withdrawal was Pyongyang's attempt of pressuring Seoul to exert more influence on the US in the current diplomacy. Their return follows US President Donald Trump's abrupt tweet at the weekend saying he had "ordered" the withdrawal of additional sanctions -- without identifying the measures -- against Pyongyang by the US Treasury. 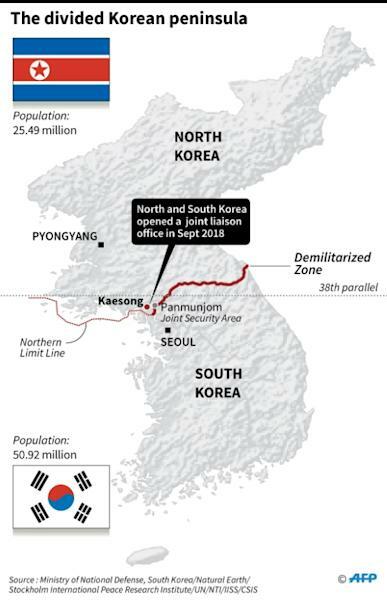 Moon has long backed engagement with the North to bring it to the negotiating table, and has been dangling the carrot of inter-Korean development projects, among them an industrial zone also in Kaesong and cross-border tourism for Southerners. Both sides expressed willingness to talk further after the Vietnam summit, but it has since emerged that Washington presented Kim with a wider definition of what it regards as denuclearisation. A senior Pyongyang diplomat recently told reporters that the North was considering suspending nuclear talks with the US while last week Washington unveiled a new set of sanctions targeting two Chinese companies accused of helping Pyongyang. The liaison office opened three months after Kim signed a vague pledge at his first summit with Trump in Singapore to work towards "denuclearisation of the Korean peninsula", and shortly before Moon went to Pyongyang for his third summit with Kim last year. 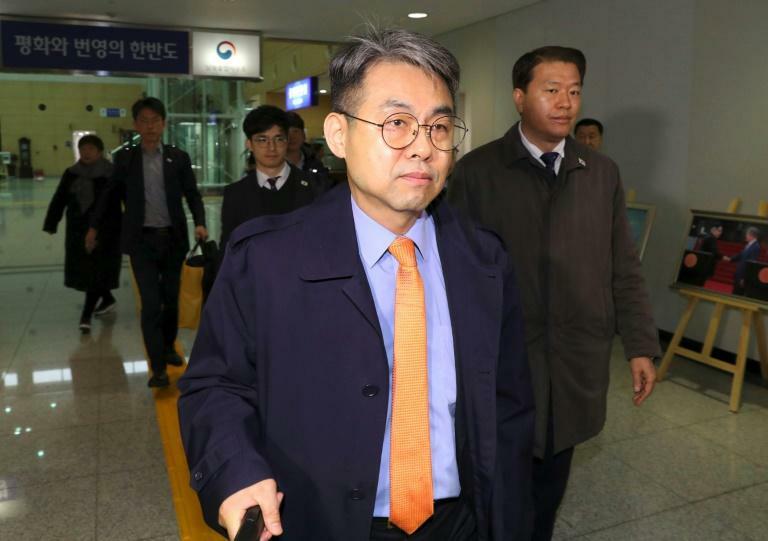 When it opened, Seoul's unification ministry said the office would become a "round-the-clock consultation and communication channel" for advancing inter-Korean relations, improving ties between the US and the North, and easing military tensions.